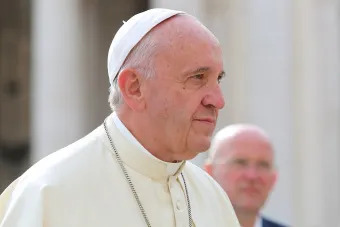 Vatican City, Sep 16, 2018 / 06:03 am (CNA/EWTN News).- A fundamental rule of being a disciple of Christ is the necessity to make sacrifices and deny one’s self, Pope Francis said in his Angelus address Sunday. 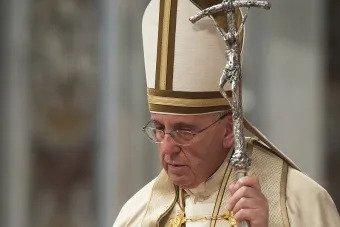 He added that the cross “is a gift from the pope,” and is free, so to beware if anyone asks them to pay. 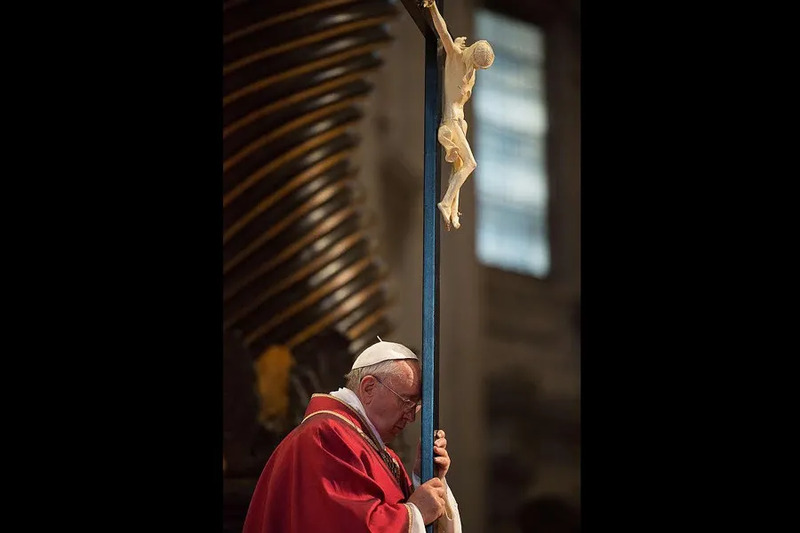 The crucifixes were handed out by religious sisters, poor, homeless, and refugees. “As always, faith comes from the little ones, from the humble ones,” Francis noted, thanking them. After handing out the 40,000 crosses, the around 300 volunteers and needy were given a sack lunch by Pope Francis. 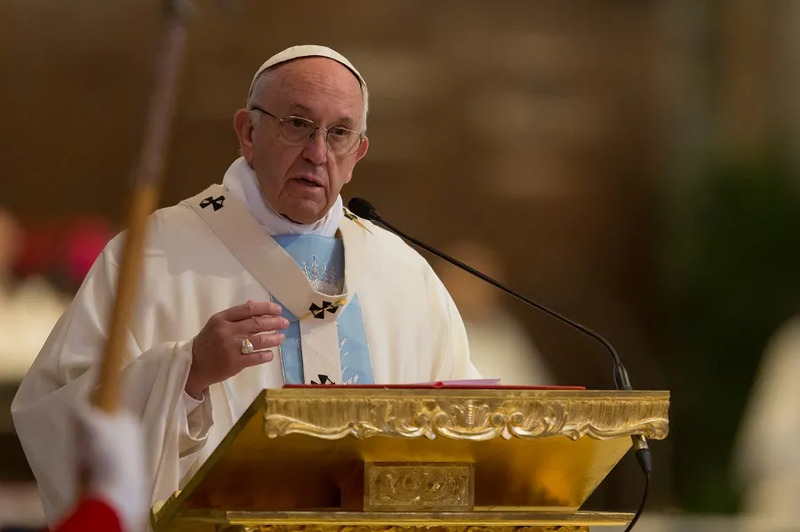 Vatican City, Jan 28, 2018 / 04:09 am (CNA/EWTN News).- At Mass in the Basilica of St. Mary Major Sunday, Pope Francis said that when we go through difficult times or have problems or worries, Mary is our shield, guarding our faith and protecting us from evil.